One of the Major updates received mobile application Facebook Messenger was Chat heads, feature which allows users to receive Notifications about new posts and to converse with those who send them messages even if time were active (or use) other applications. This feature displays upon receiving a new message Facebook a round that displays profile picture contact the sender and to viziualiza message and its reply, the user only needs to give tap on that rotund (or chat head). 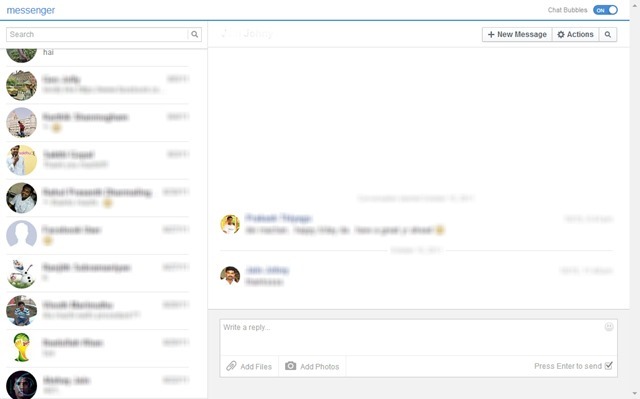 Although there is a version of the application Facebook Messenger and for Desktops (This however is not as versatile as mobile application), currently Chat heads not available (officially) than for Mobile Version. If you still want to use Chat heads to Facebook on the desktop, we recommend you try extension for Chrome browser, Faces.im. Faces.im is very easy to install (like any other Chrome extension, By the way) and easy to use. After installing the extension, you will see a new icon displayed to the right of address bar browser. Click on it to log in Facebook accountthen Chat heads will be automatically activated messages that you receive from now on. 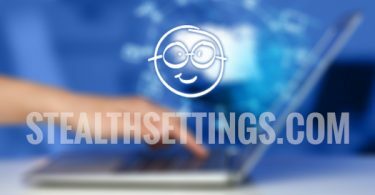 Faces.im will also allow you to access the section personal messages without a separate login to your Facebook account; all you have to do is click on the icon Faces (Near address bar). Chat head sites Faces.im activated extension are identical to those of mobile application Facebook Messenger. 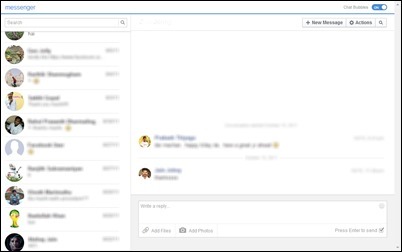 When you receive a message on Facebook, a Chat head the profile picture of the user who sent the message will be displayed in Chrome. To open the dialog with that contact, click chat head, and if you do not want to open the dialog or view the message, move the mouse cursor over the chat head, then click xThe display. If you wish to temporarily disable chat headsYou can do this quite simply by clicking on the icon FacesThen using switch displayed in the right Chat BubblesIn the upper corner of the window drapta personal messages. 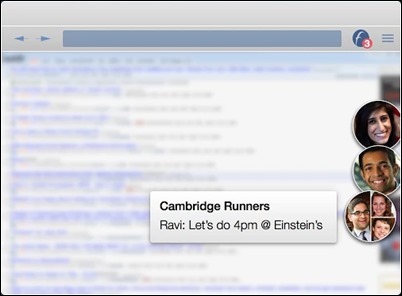 Download Faces.im extension (Facebook Chat heads) for Chrome.